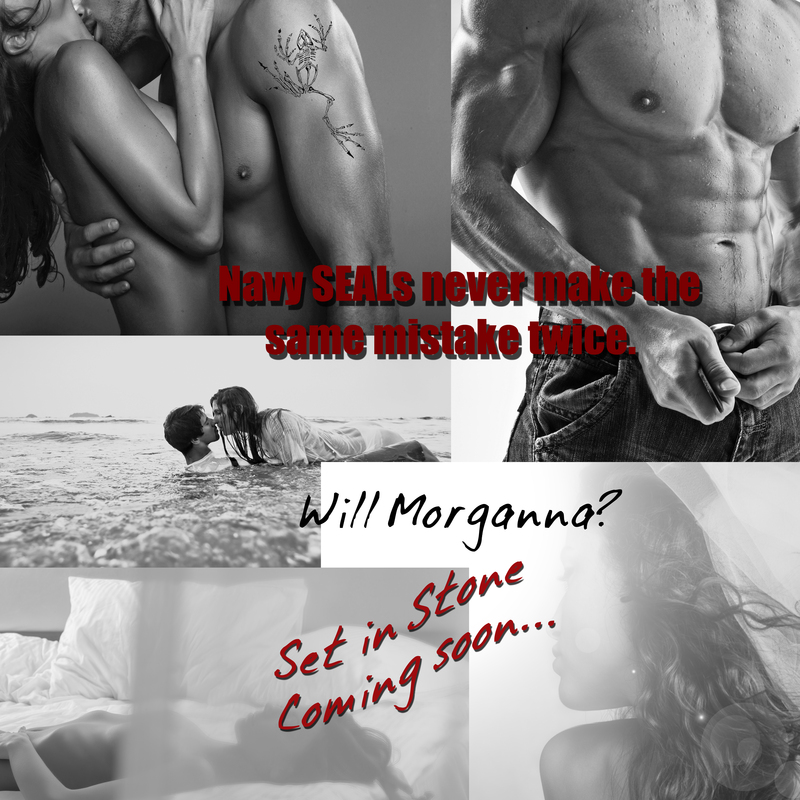 A Rachel (and a SET IN STONE) check-in. It’s been a while since I’ve said hello and dropped a note about what I’m up to. Rest easy, I’m elbows deep in SET IN STONE. The question of the year has been, “When? When? When? When are you releasing it? !” The answer is simple. I have no clue. I’m shooting for the beginning of the year (January-February 2015). The fact is that I write long books and I have the inability to produce quality and depth on a deadline. Isn’t that always the way? While I strive to bring you a book that will blow your socks off, I’ll leave you with some awesome. 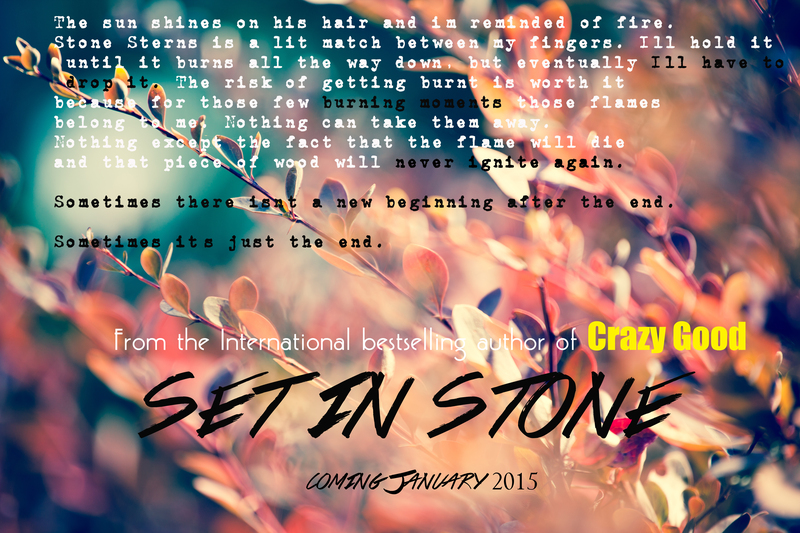 You can read the blurb and add SET IN STONE to your lists on Goodreads now!